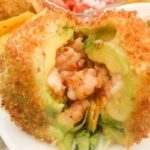 Mexican Appetizers and More! 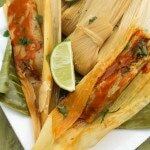 | Page 2 of 36 | Easy Mexican, Puerto Rican and other delicious Latin recipes for all cooks. 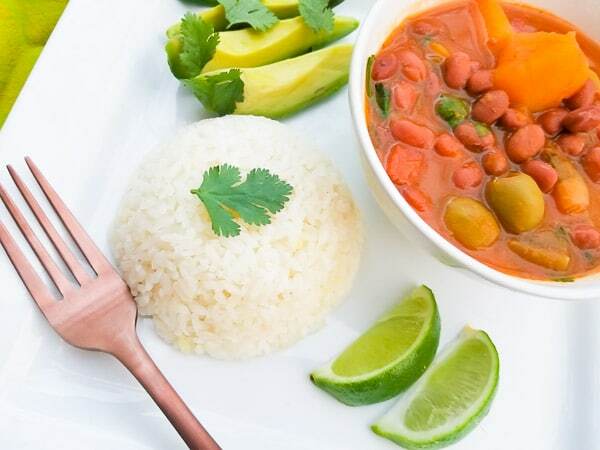 These Habichuelas Guisadas (Puerto Rican Beans) are just delicious! Made with ham or smoked ham hocks, red or pink beans, sofrito and delicious spices in a savory tomato sauce with olives and potatoes. Serve alongside white or yellow rice. A true Puerto Rican staple to most rice dishes! Excellent! Beans in Spanish is habichuelas while the word guisadas means stewed. Hence Habichuelas Guisadas! Puerto Rican Stewed Beans first and foremost are just delicious! These Puerto Rican beans were a staple in my home growing up. It was a dish that my mom prepared to be served alongside many of our rice dishes. I just love them and truthfully hers are the best in my eyes! In my own home today, you will find habichuelas guisadas made every single week served with either yellow or white rice…. 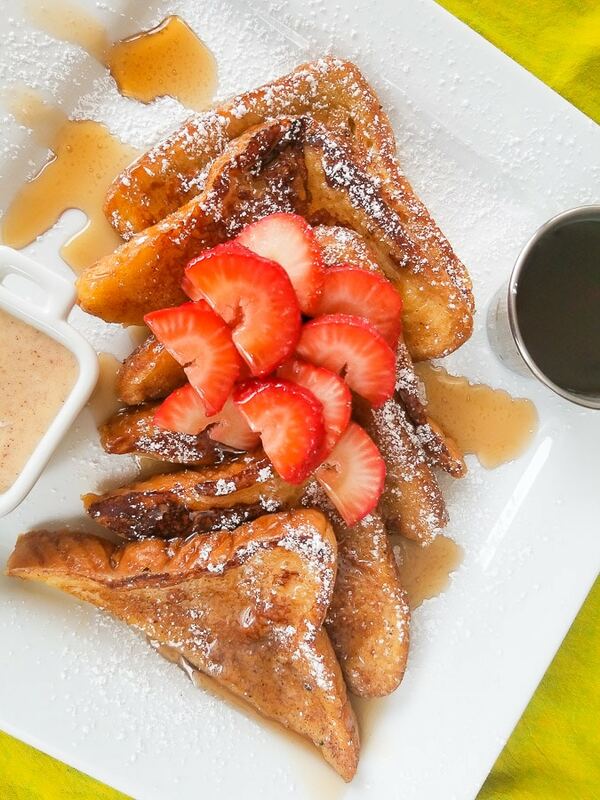 Dulce de Leche French Toast with Cinnamon Sauce is an excellent breakfast choice for both adults and kids. This french toast can even be served as a quick lunch or dinner. Made with eggs, milk, sweetened condensed milk, vanilla extract and ground cinnamon. 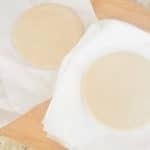 Looking for a new breakfast recipe? Or even a quick dinner? Well if you love or enjoy french toast, then you will love this Dulce de Leche French Toast served with a delicious warm Cinnamon Sauce. The bread slices are dunked in a delicious combination of sweetened condensed milk, eggs, milk, vanilla extract and cinnamon. The cinnamon sauce is then quickly batched up with crema, sweetened condensed milk, cinnamon, butter and simmered. 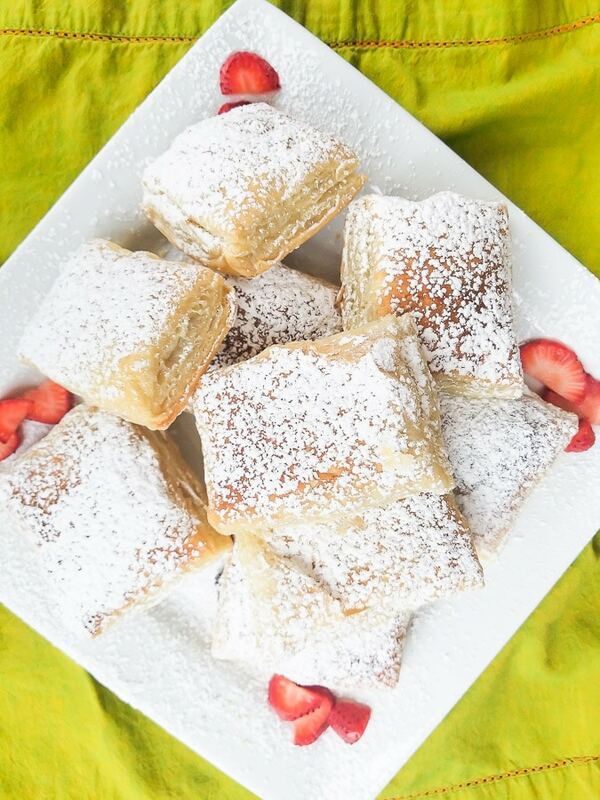 Serve with a delicious maple syrup, top with fresh fruit and sprinkle confectioners sugar and you will find yourself in a little bit of food ecstasy…. Pollo Guisado (Puerto Rican Chicken Stew) is a traditional, highly common dish made with simple ingredients and cooked in a savory broth. 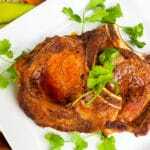 Perfectly tender fall off the bone chicken in a scrumptious delicious sauce with carrots and potatoes. Serve with white or yellow rice and serve comfort food at its best. Looking for total comfort food tonight? Here it is! 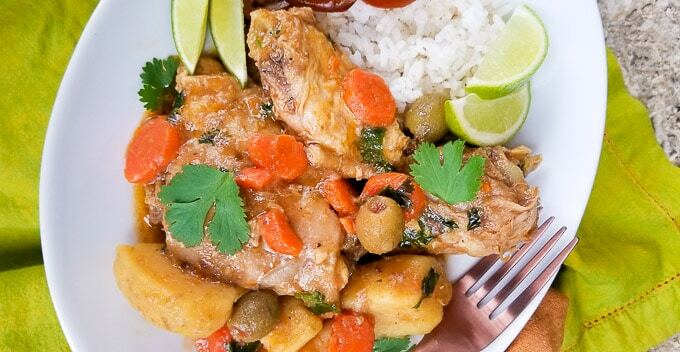 Pollo Guisado (Puerto Rican Chicken Stew) is a dish I grew up with and by far is one of my favorite comfort foods to eat! It’s a delicious, one pot chicken dish wonder made with simple ingredients and is highly flavorful! Huevos con Papas (Mexican Style Eggs with Potatoes) are a delicious and easy breakfast. Creamy scrambled eggs folded in between potatoes and mixed veggies and served with a delicious salsa verde or salsa of your choice. Looking for a simple and delicious breakfast this weekend? Or maybe a quick and tasty lunch or dinner? Then you’ve come to the right place! These Huevos con Papas (Mexican Style Eggs with Potatoes) tacos can be whipped up in under 20 minutes. 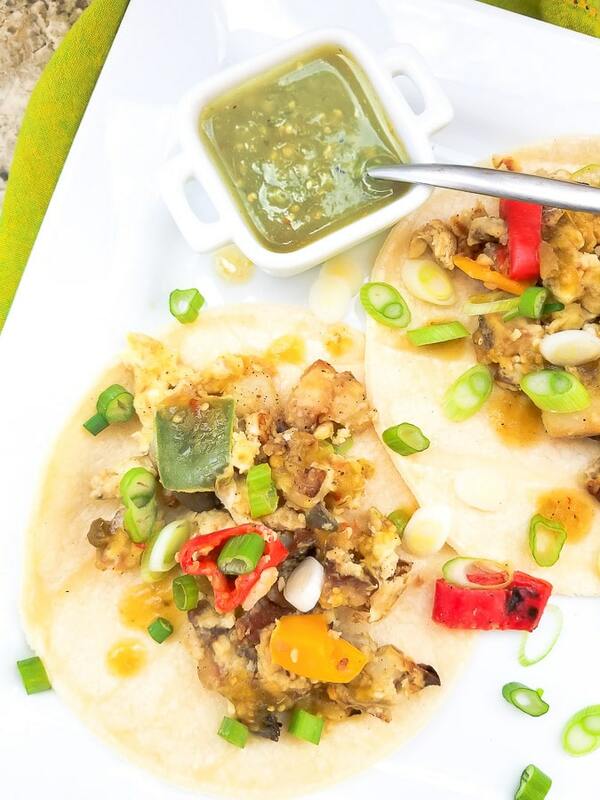 Serve on warm corn or flour tortillas with a delicious salsa and you’re set! Choice to make these tacos meatless with mixed veggies or also add any meat of your choosing…. 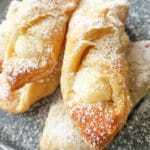 Pastelillos de Guayaba (Guava Pastries) are a delectable treat that are perfect for a scrumptious dessert, breakfast or snack. Made with just 3 simple ingredients! Don’t forget the coffee! Pastelillos de Guayaba (Guava Pastries) are by far my favorite Puerto Rican pastry ever! Anyone who knows me knows that pastelillos are it for me!! And if you have never had them before, then you will be so pleasantly surprised that a treat this simple is so good! You’re in for one of the greatest treats you will ever have….